Evening ! 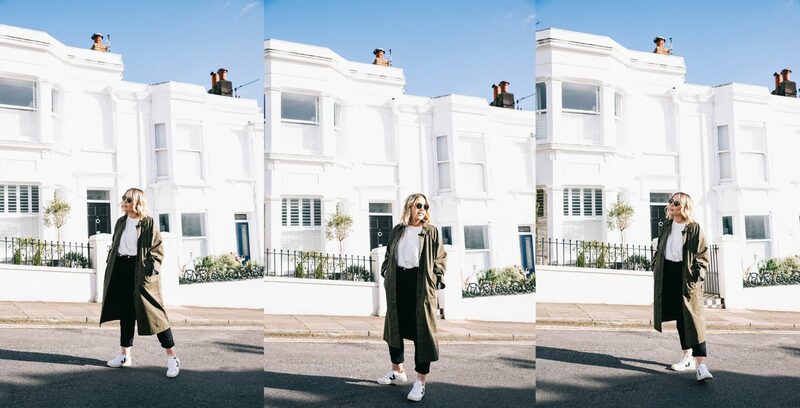 💫 Ngl I’ve been just a ~little~ bit hungover today. 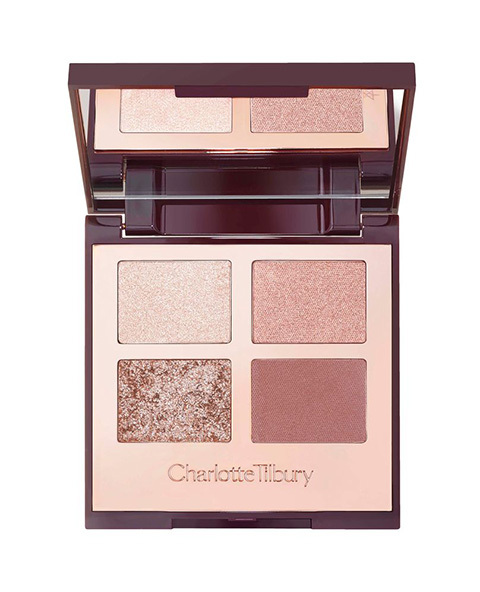 Shop Now CHARLOTTE TILBURY Luxury Palette Exaggereyes. 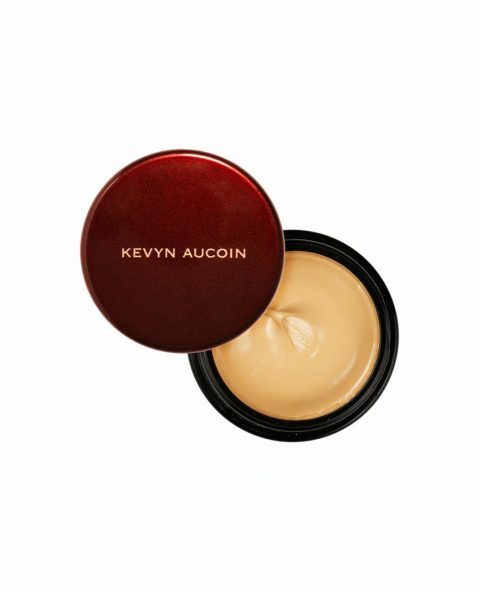 Shop Now Kevyn Accoin Skin Enhancer. 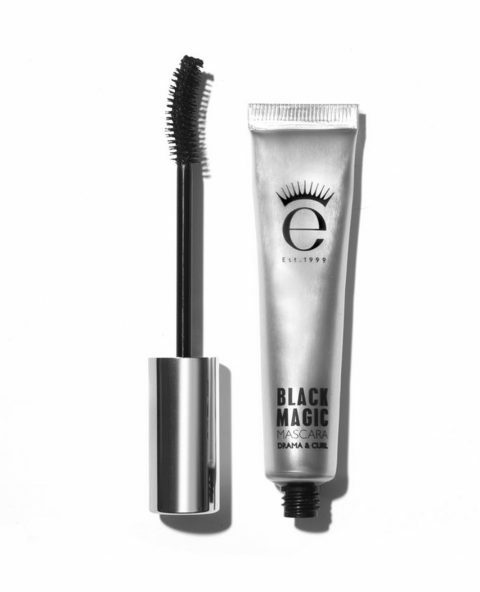 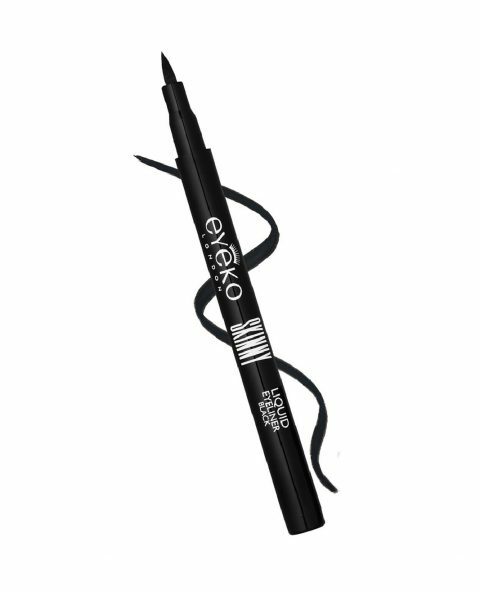 Shop Now Eyeko Skinny Liquid Eyeliner. 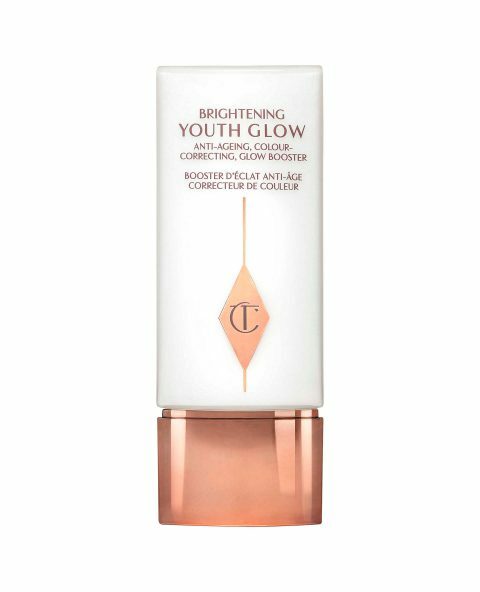 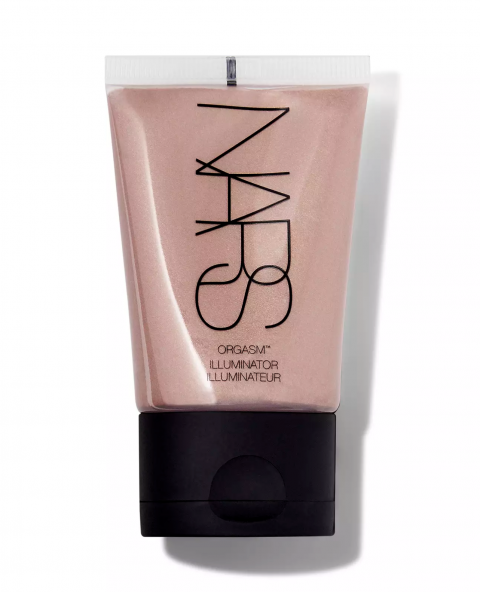 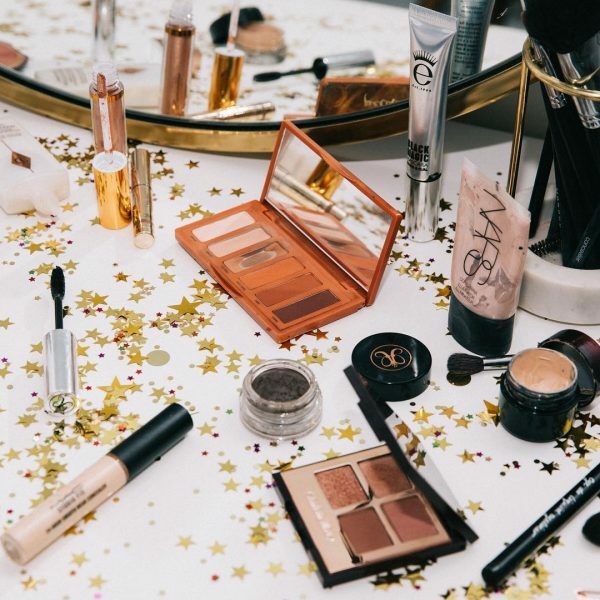 Shop Now Charlotte Tilbury Brightening Youth Glow.